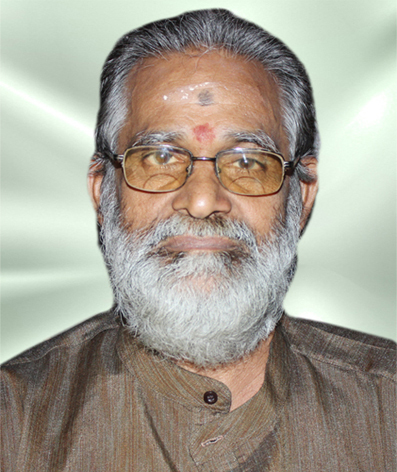 Sri Purushothaman Nair, BSc , is a fully devoted person to Astrology and related services. 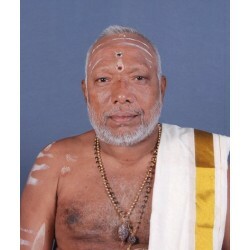 During the last 20 years he has gone through numerous horoscopes and has imparted astrological consultations to hundreds of people. 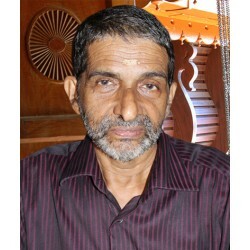 He has deep knowledge in this subject and has great expertise over various matters such as Jathakam, Grahanila, Vivaaham, Porutham, Muhoortham, Dosham, Remedies, Health, Career, Money, Education, Business and Corporate Matters etc.